Joe Moran of 1 Degree Consulting talks about the second version of the Humboldt County Commercial Cannabis Land Use Ordinance on this week’s episode of Joe Knows and how applications are still open and folks can apply. Contact 1 Degree Consulting at 707.890.6600 or email us at 1D@GoHumboldtGreen.com for more information about new cannabis applications and how we can help you on the pathway to compliancy. What is the RRR Program and why is it important to you as a Cannabis Farmer? On this week’s episode of Joe Knows, Joe Moran of 1 Degree Consulting talks about the RRR Program within the Humboldt County Commercial Cannabis Land Use Ordinance which allows for an existing cultivation site to be Retired, Remediated and Relocated to a different qualifying parcel. For more information about the different options you have and how we can help, call the 1 Degree Consulting office at 707.890.6600. 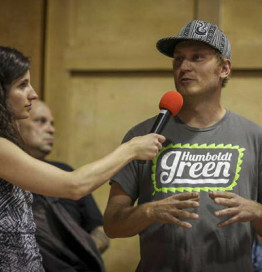 Steve Gieder, Executive Director of Humboldt Green helped encourage California politicians to start using the term cannabis instead of marijuana. Back in 2015, Gavin Newsome the Lieutenant Governor of California traveled to Garberville with the Blue Ribbon Commission on Marijuana Policy to hold a public forum to hear from the Emerald Triangle Farmers directly. Steve stepped up to the microphone to educate and convince the visiting politicians to stop using the derogatory term marijuana and to start calling the healing plant cannabis instead. In the past three years, we’ve seen a healthy transition in the media and with our California politicians towards using the term cannabis. Steve and Humboldt Green are proud to help foster this positive change in our industry. Who is Joe and what does he know? Joe Moran, General Manager of 1 Degree Consulting a division of Humboldt Green®, is part of the Humboldt County cannabis brain trust. Growing cannabis has been Joe’s passion for almost three decades and he cultivated under Prop 215 for many years. He graduated from Humboldt State University in 1997 with a Bachelor of Science in Natural Resource Planning. Joe’s education in rural environment land use was instrumental in his efforts to organize large-scale music and cannabis events and festivals since the early 1990’s. Joe has been an integral part of planning and permitting for events such as Reggae on the River, Reggae Rising, HempFest West, Humboldt Garden Expo, Cannifest, the Yes We Cann Parade & Hullabaloo and many other local cannabis events. Living in Humboldt, studying environmental planning as well as being part of the cannabis culture and industry has led Joe to a unique position as a cannabis consultant. As part of the cannabis community for almost thirty years, Joe has a solid understanding of the historical pathway to legalization in California. Joe and the 1 Degree Consulting team understand how current policies and regulations drive consulting projects and take pride in assisting many clients in securing their local permits and State licensing. He has combined his education, experience and passions to help build bridges to compliancy for the cannabis community. The pathway to legalization can be tricky and difficult to understand with changing regulations and the overall evolution of the cannabis industry. Many applicants have voiced that it’s hard to keep up with the latest cannabis news and how that applies to cannabis companies moving out of the darkness and into the light, we understand those concerns and are actively gathering the info that our community needs. So, where are you going to turn to get legit and up to date cannabis facts and information? Joe knows! 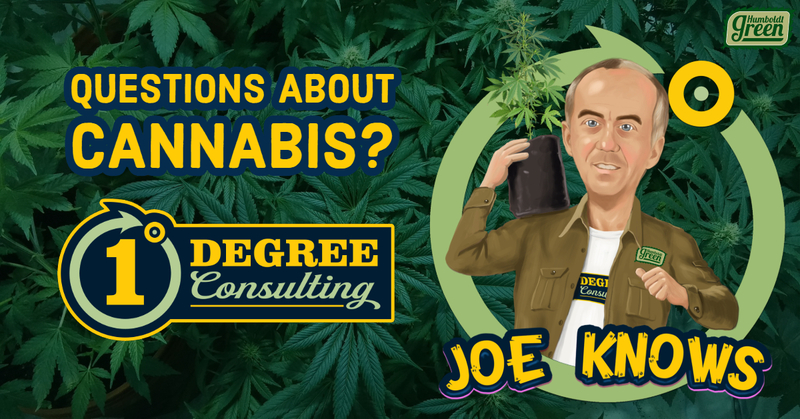 Tune into 1 Degree Consulting’s “Joe Knows” each week for all the latest cannabis industry regulation news. Joe will be providing information and helpful updates to the cannabis community about local issues in cities and the County such as building permits, agency review, dealing with neighbors and more. He’ll also be sharing highlighted information from CalCannabis, Manufactured Cannabis Safety Branch and the Bureau of Cannabis Control. Some hot topics include State temporary licenses expiring, mixing Adult and Medical products in addition to Industry issues such as the use of industrial hemp in CBD food products and supply chain challenges. Catch Joe Moran’s “Joe Knows” segments each week about cannabis compliancy on Facebook Live, 1 Degree Consulting’s Instagram and right here on the Humboldt Green Culture Blog. Interested in cannabis consulting services? Contact 1 Degree Consulting for a Phase Zero or Advanced Discovery Meeting and let us help guide you through the regulatory landscape and navigate the pathway to compliancy. 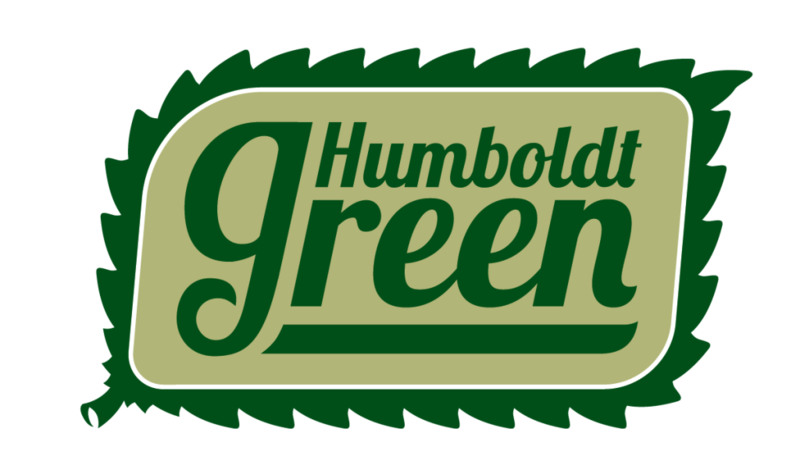 Call 707.890.6600 or email us at 1D@GoHumboldtGreen.com. Our office is open Monday through Friday 9:00 – 5:00 and we are located at 1580 Nursery Way, Suite D McKinleyville, CA 95519. The Bureau of Cannabis Control California announced today that a temporary office will open up Monday, July 2nd at the Humboldt County Courthouse. The Courthouse located in Eureka, will serve as the temporary North Coast Regional office until their permanent location opens up later in 2018. Cannabis businesses can apply for licenses and pay for their fees at the temporary location. Appointments are required to pay fees and can be made by calling 833.287.8171. Visit the new North Coast Bureau of Cannabis Control office at the Humboldt County Courthouse located at 825 Fifth Street in Eureka, Room 130. Navigating the paperwork pathway to compliancy can be difficult. The 1 Degree Consulting team is here to help guide you through the process of filling out and submitting local permit applications and State license applications. We can help you complete a 90-day extension of your temporary license with your County permit if it is set to expire soon. If you do not file an Annual License application before your temp License expires, you will lose the right to have product in the marketplace. You would then have to apply for a receive your Annual License application before entering the marketplace. Don’t let that happen! 1 Degree Consulting is available to help you cut through the red tape and get to greener pastures. Whether you are in the process of applying for a license already or are just beginning your journey and not sure where to start, we are here to help get your paperwork in order so your cannabis business will have a successful future. Call the 1 Degree Consulting team at 707.890.6600 or visit our offices at 1580 Nursery Way, Suite D in McKinleyville. We are located in the same shopping center as Northcoast Horticulture Supply.